The Dover Public Library started the Dover Comic Con as an end of the year party for their student summer reading program. 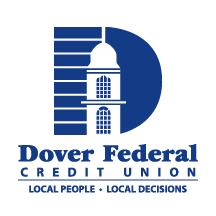 Now, Dover Comic Con has quickly grown into a free citywide community event! 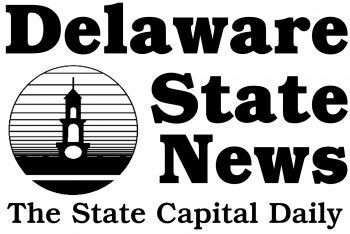 This year the Delaware State News has taken over management of the event to help with the increasing crowd size. There's something for everyone with over a hundred vendors, a cosplay competition, and panel discussions throughout the day. Mark your calendars for August 17th, 2019! Please check back closer to the event date for information on all of the great events we’ll have planned this year! We'll be posting vendors for this year's Comic Con soon. Please be sure to check back for more information on vendors, maps, schedules, and a VIP experience. Dover Comic Con 2019 Applications! Welcome vendors and panelists! Below you can find out vendor and panelist applications. If you're a food vendor, please email dsnevents@newszap.com about your interest in the event, and we will send you a copy of our Food Vendor Packet. Food Vendors: please email dsnevents@newszap.com for a copy of our Food Vendor Packet. All event info is subject to change. For individual matters or questions pleases contact dsnevents@newszap.com.